Womens classic 2 eyelet boatshoe. 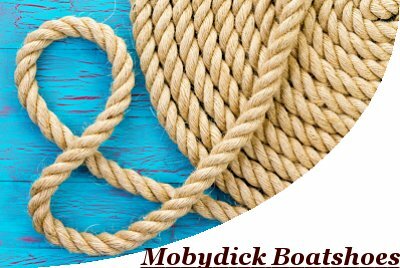 This is our classic 2 eyelet shoe is not only a tried & tested working and functional boatshoe, at home on deck or out and about on shore. 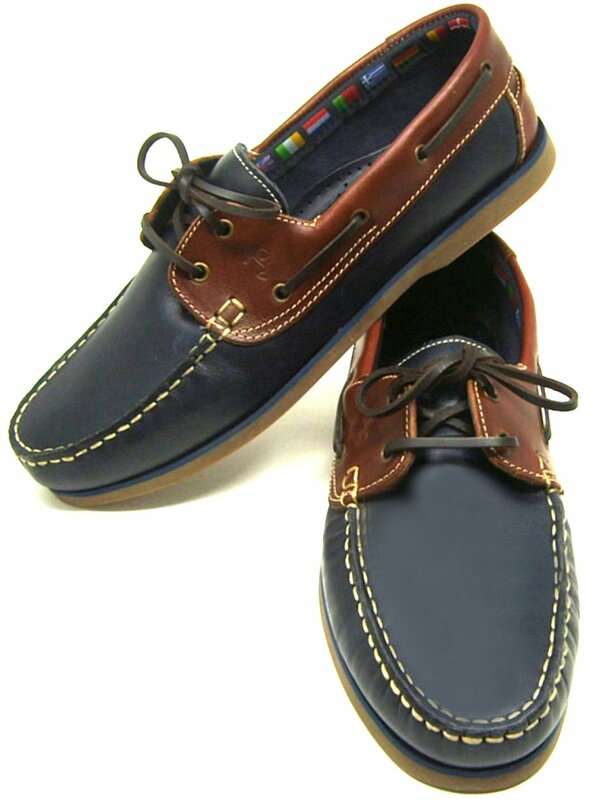 But its also a wardrobe essential as an easy relaxed casual shoe, looking great with jeans, shorts or chinos. Loads of comfort factors allowing you to stay on your feet all day with ease. Small & larger sizes 35 up to 44 !